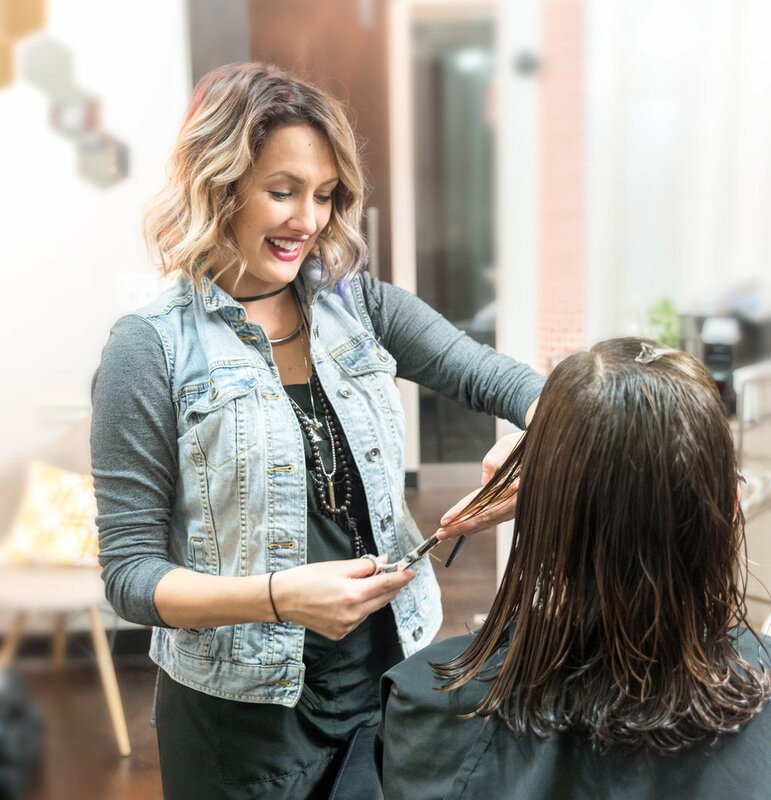 We take better care of our stylists, so they can take better care of clients. 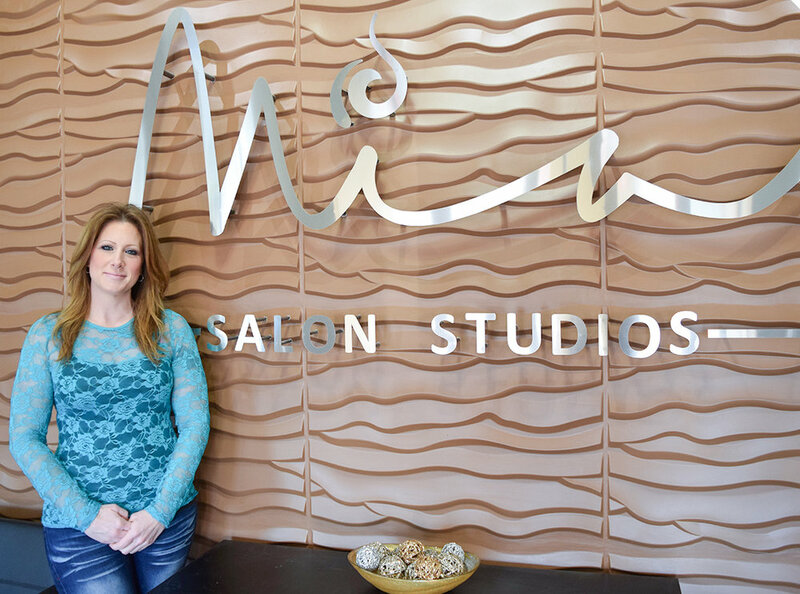 We are a community of independent salon professionals taking care of clients inside private luxury studios. We provide an exceptional salon experience for our stylists and their clients. Truly talented stylists, nail techs, skin care specialists, massage & other beauty professionals under one roof.